Due to the merge of HD we mentioned from the beginning about a cape contest. so today it shall start. 1: your allowed to post 1 idea(if more there will be to much to vote on),but also explain why that idea should be the one everyone will wear if its choosen. 2: during the time people are allowed to post pictures of capes you arent allowed to mention like:''i really like cape 12'' you can response that way once the posting of cape ideas has stopped. 3: after the posting of capes has stopped you arent allowed to post any new capes if you do those will get deleted. 5: everyone got 3 points which means you can vote 3 times, you can only vote only 1 point to yourself. 1 point per idea. 6: during the finale voting you only got 1 point and the finalists are allowed to vote for themselves. 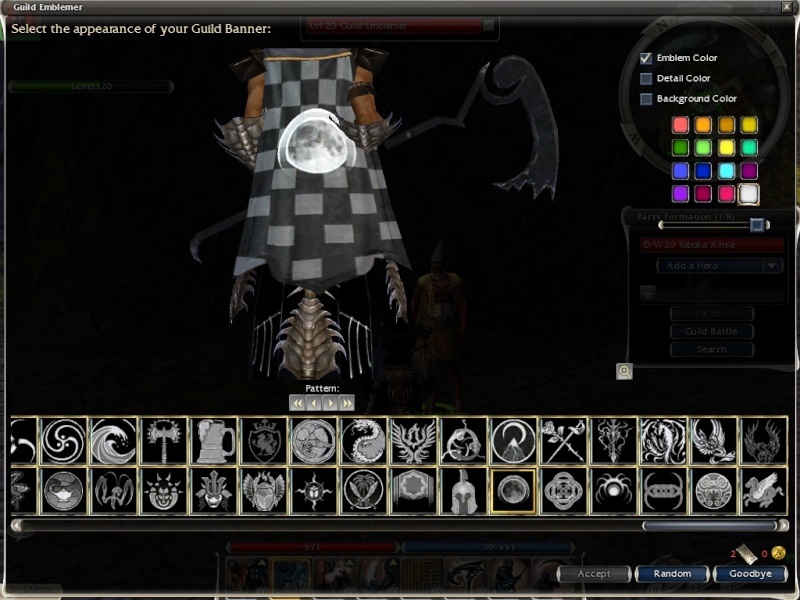 compared to many other capes that alot of guilds have, this design is quite rare and unique and will stand out compared to rest. The circle in the middle resembling a cookie and the parts sticking out the outside uniting the 2 sides with each others, showing succesfull merges and new members to MC. 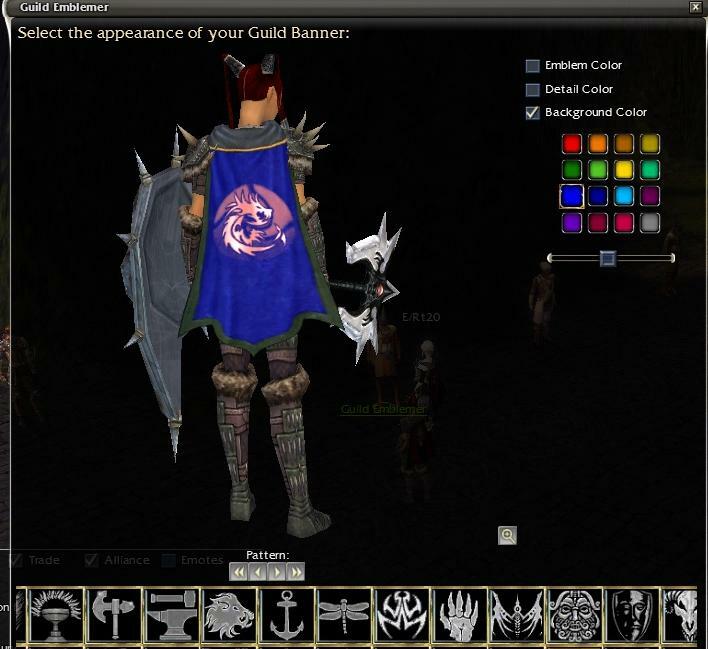 This is my cape, it stands for the merge of all guilds into MC. The 2 dragons are a perfect symbol of the merge which created a stonger and bigger guild. 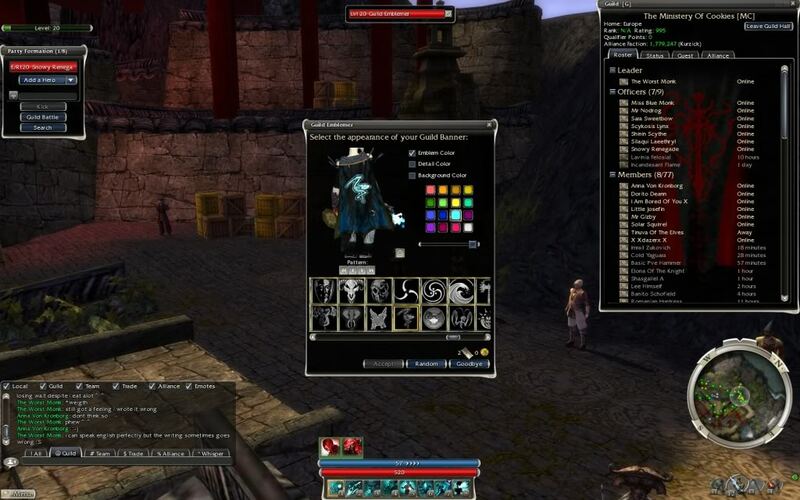 The 2 types of blue show that all differences in the guilds make a nice match. 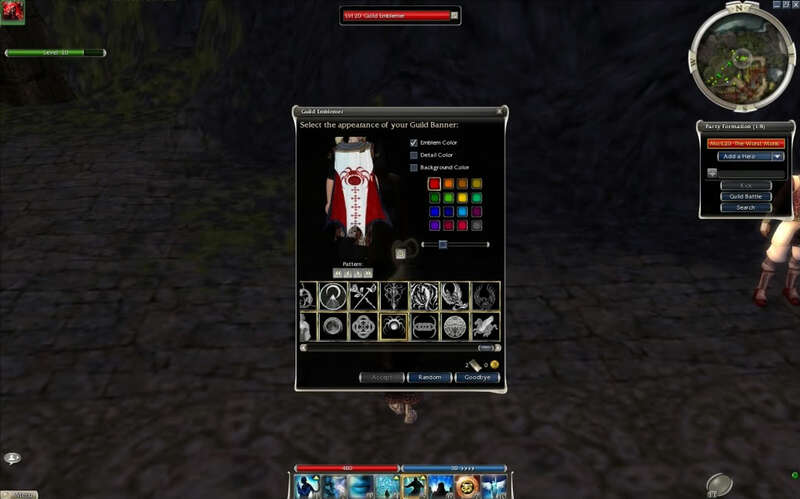 my reason for this cape is as simple as it go's it unifys the two guilds and appeal's to both male or females its different from any other capes out there. it stands out from the rest, and monk my names loopysnoopy not loopysnowy lol. if this managed to go through to the next round id be surprised. 1. It's different from anything i've ever seen. 4. The crossing off the Sword and the rose symbolizes 2 different guild's joining but also represents that we have both male and female's in the guild and don't discriminate between them. 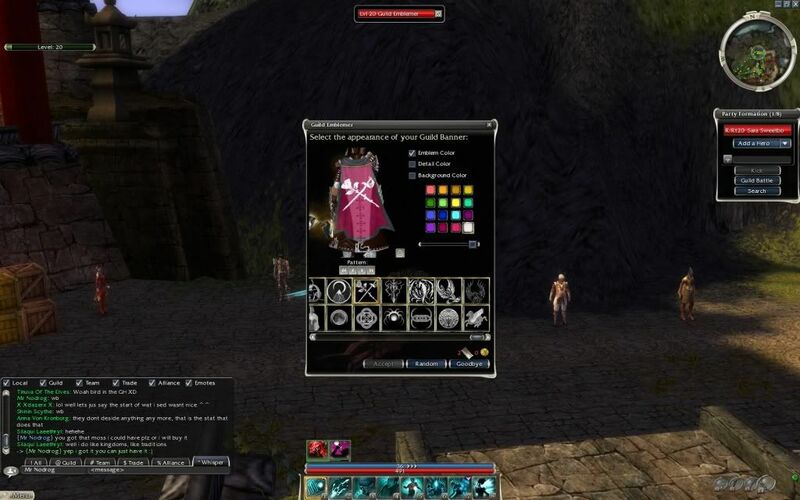 the reson for the cape design is this. 3. the dragon is a hint about gw2 and the dragon's there. 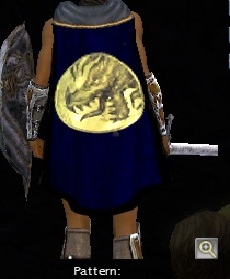 1. i've never seen a cape with this design as long as i have been playing. 2. theres a lot of people in the guild who like animals. 3. i designed so many capes and couldn't decide which 1 to use. 4. i think it will go with most types of armour and colours. let me remind to you all that during the second round you arent allowed to vote on your own cape. editing your reply isnt allowed aswell.